What’s A Crown of Swords Audiobook? 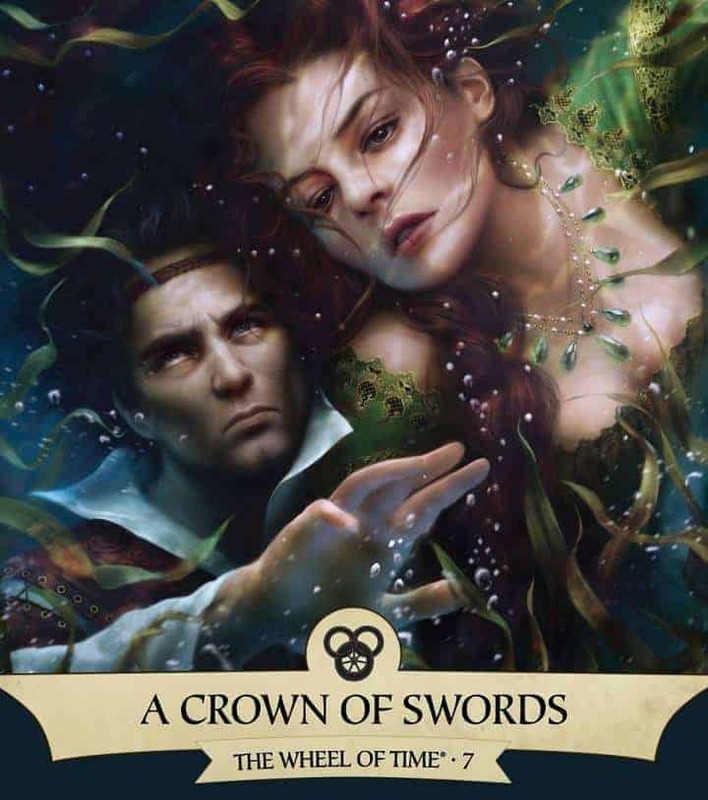 A Crown of Swords Audiobook free (abbreviated as aCoS by fans) is the seventh audiobook of The Wheel of Time Audiobook. With this audiobook, we have reached the midpoint of the series and like you might expect of a series this size, this is where things get soft in the middle. 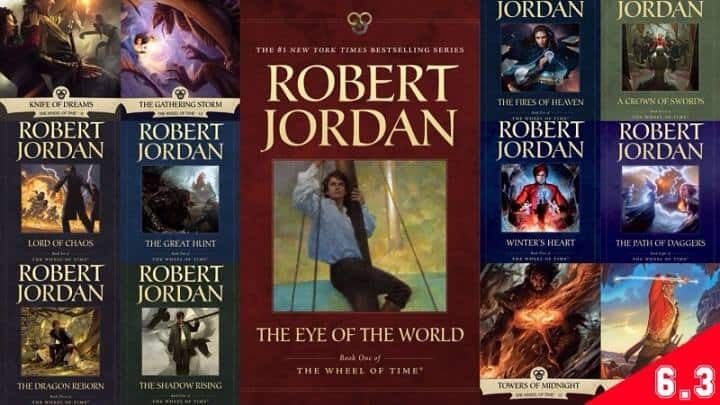 The seventh volume of Robert Jordan‘s bestselling high fantasy series carries on the tradition of colossal, dauntingly complex storytelling established by the previous entries (Lord of Chaos Audiobook, 1994, etc.). The author is still adding complications. A glossary helps, though, and fans of the series will gobble down this generous addition in A Crown of Swords Audiobook. Major ad/promo; deluxe leather-bound limited edition. Elayne, Aviendha, and Mat come ever closer to the bowl ter’angreal that may reverse the world’s endless heat wave and restore natural weather. Egwene begins to gather all manner of women who can channel–Sea Folk, Windfinders, Wise Ones, and some surprising others. And above all, Rand faces the dread Forsaken Sammael, in the shadows of Shadar Logoth, where the blood-hungry mist, Mashadar, waits for prey. Why should you listen to A Crown of Swords Audiobook right now? Overall, I was incredibly impressed with this audiobook and really enjoyed reading it. It was a well-done continuation of the storyline with a good strong pace, setting up the next novel well. I am interested to see where the story is going to head next, with Rand currently in charge of four lands and the Seanchan on the rise – I can only imagine the difficulties facing Rand in the coming novels. I look forward to finding out what’s in store in the next book, The Path of Daggers! Having trouble downloading the pages. I am on chapter 41 of A Crown of Swords. Still no luck. I was on chapter 29 when it cut off and didn’t load anymore chapters past that. I love this site and refer it to everyone. I own the wheel series but it’s nice to listen to it anytime. Thank you soo much for your website!!! Only 13 random chapters. Been checking for almost a week. What happened?? Hi, Re-upload all chapters. have fun! Thank you for this site, but are the missing chapters going to he added back? What happened? I was in the middle of listening to this book and suddenly the playlist went from all chapters to just 9 random chapters. Not even 9 chapters in a row, just random jumping points. Just updated website, everything is ok now.